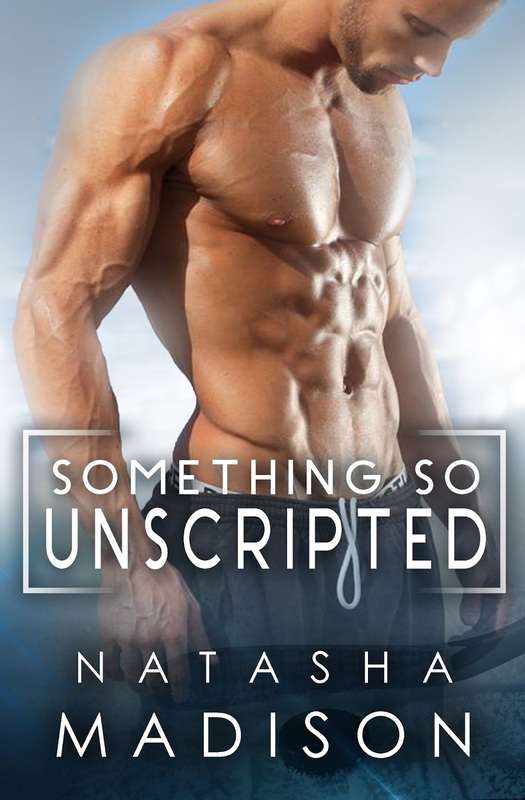 I loved, loved, loved, Something So Unscripted by Natasha Madison. 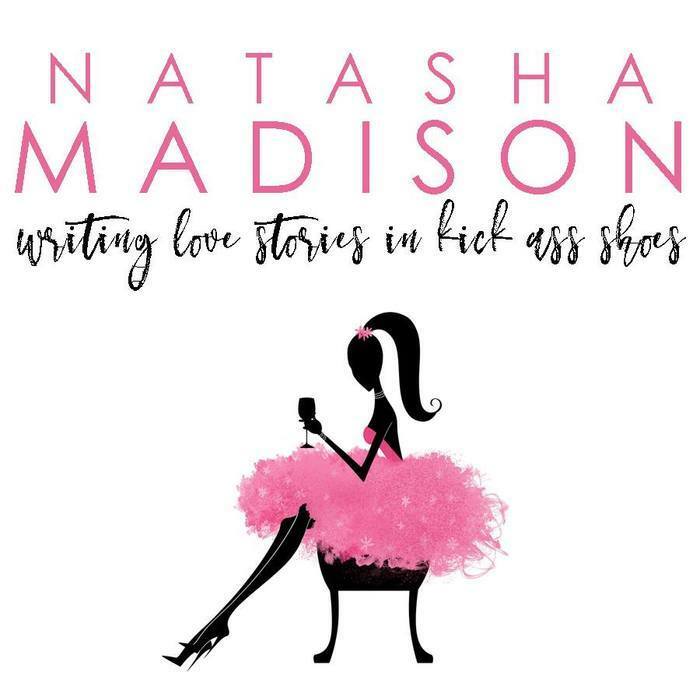 So single fathers are kind of my thing right now, and this story delivered just the storyline that I was loving. Zack is a loving father to his son, Jack, who's fighting his own kind of battle. 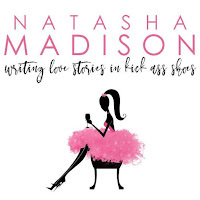 The one woman who can help him, Denise, is the one woman he may not be able to have. This book had some much rolled into one. There was the emotional issues that Zack and Jack as going through, and the way Denise is able to help heal them both. Zack plays on the same hockey team as Denise's brother, and even though he's not looking for anything he finds what he didn't know he needed. This sports romance packs an emotional punch and a load of fun in one book. It was a great continuation to the series, and I would recommend reading all of them.